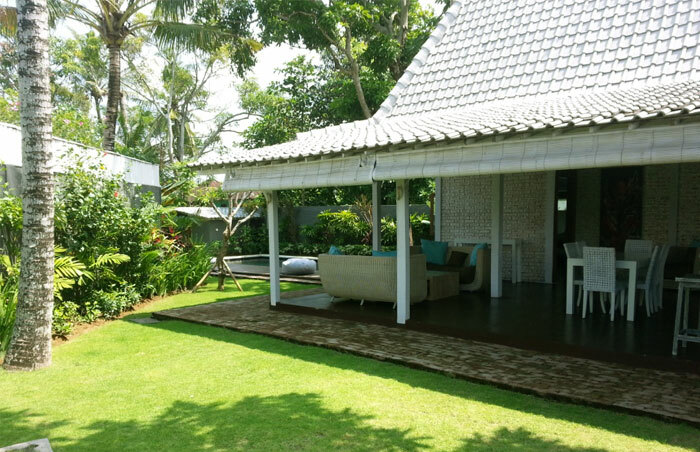 Villa for sale consisting of 2 comfortable bedrooms with ensuite bathrooms, a large living room overlooking the tropical Balinese garden and the pool made of green stones. House sold fully furnished and equipped. Perfect location between Seminyak (Bali's tourist center), the beach only 800 meters away and the rice paddies of Canggu. Possibility to extend the term of the lease immediately.